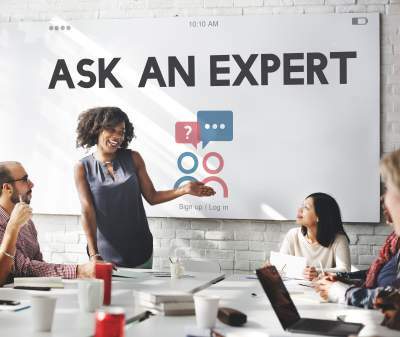 Click above to read article as published by the DirectConnect newsletter. 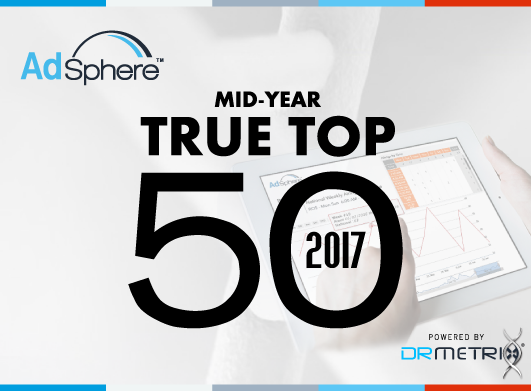 DRMetrix and SciMark have released the AdSphere True Top 50 report for mid-year 2017. Data from DRMetrix’s AdSphere™ system was used to determine the top short form and infomercial brands based on the detection of airings on over 100 national cable networks. Jordan Pine from SciMark presents his analysis of the data which you can click here to read.